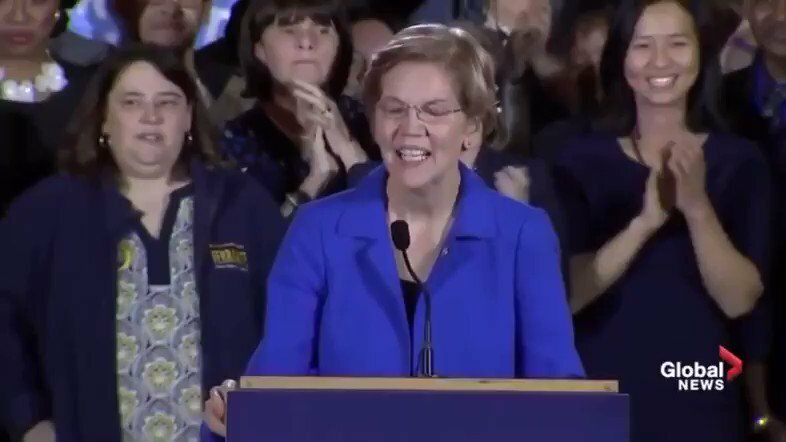 DAMN 🔥 Today was the first time I heard #ElizabethWarren’s speech after the 2018 midterms and I’m about to throw her all of my money! I need that on a shirt. “Two years ago on a very dark election night, millions of women watched in horror as Donald Trump was elected President. They didn’t like it. 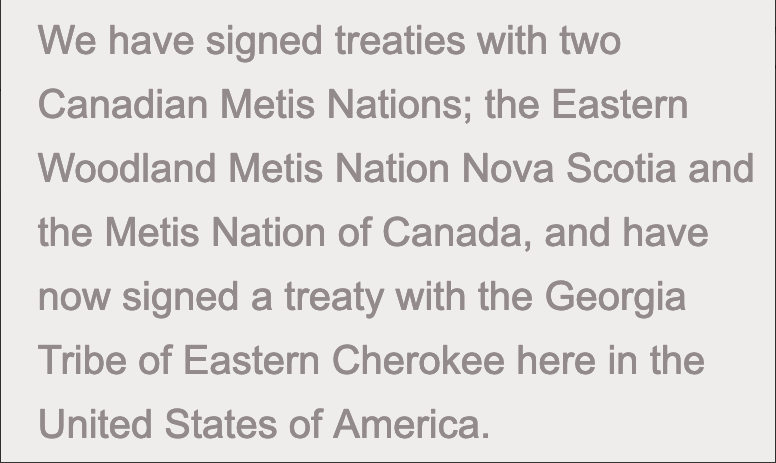 "Tribe" that granted #ElizabethWarren membership signed "treaties" w self-identified "Metis nations" in eastern Canada and "Cherokee tribe" in GA. As @KimTallBear, @Debbie, @Daanis, @justicedanielh + others have pointed out, #raceshifting operates across national borders. The "Metis Nation of Canada" (not to be confused with Metis National Council and its affiliates) merged with the Council of First Metis People of Canada [sic] last year, the latter being founded in 2016. Together, they're at forefront of #raceshifting movement in region. Eastern Woodlands Metis Nation [sic] circa 2003. Membership policies are so loose that majority of members have no Indigenous ancestry. Their opposition to Mi'kmaq is so extreme that 6 other #raceshifting orgs in province turn their backs on EWMN. i was asked at the harvard history of science talk i gave last week on pretendianism & DNA, "why the cherokee? 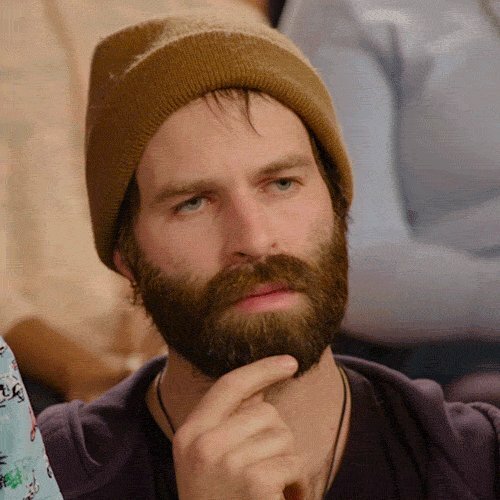 why do so many white people want to identify as cherokee?" @justicedanielh explains some of that history in this podcast interview with medicine for the resistance. at 10 mins this podcast links the dawes allotment act to the current treaty process in canada. it notes the "destruction and horrors that accompanied allotment"--the turning of Indigenous communal landholding into private property. at 13:44 @justicedanielh discusses identity fraud perpetrated during allotment...whites claiming Native ID to get Indian allotments. "stories of having a great-great grandmother who was Cherokee....and there was no evidence of that...but there was free land..with oil on it." I think one of the biggest issues in our country is #WealthInequality & #ClassWarfare & I think its the basis for the #Corruption we've seen ripping our Country apart. THREAD. We need to discuss #ElizabethWarren & the Native American identity issue as a new reveal has brought the MAGA trolls & bots out in force. 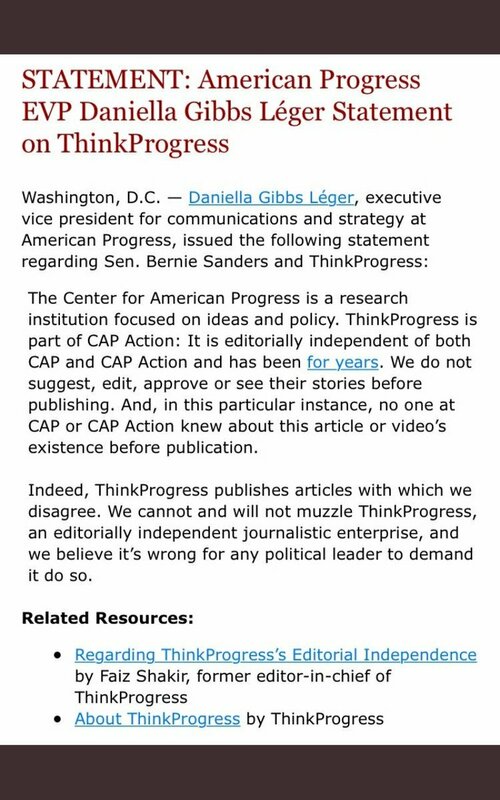 Specifically, a form @washingtonpost found shows she at least once claimed to be Native American in writing. washingtonpost.com/politics/eliza…? I think the only people who have a true right to speak to this are those of actual Native American tribes. However I want to tell a story of my own in relation to this. 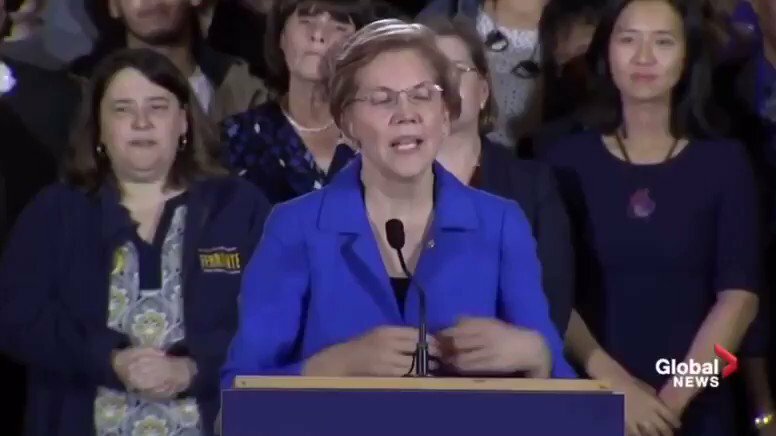 Because I think that context matters and I don't believe #ElizabethWarren tended to falsely claim NA identity. Since I was very little my family has itself on its Native American ancestry. I was told many, many times by multiple people in my family that we had strong Cherokee blood and even could trace our lineage back to several other tribes, including a direct line to Chief Seattle. Throughout the day, i'll post Indigenous media/ Indigenous authored material on the #ElizabethWarren case. More in-depth analysis is possible when Indigenous research/investigative questions & standpoints are centered. Indigenous people are not just "informants." We're experts. Members of the press have asked me, given my critiques of @SenWarren for her Native American DNA stunt, would I vote for her for president? My response: I emigrated to Canada in 2015. I no longer vote in US elections. And after the debacle that was DNC2016 I’m done with the Democrats, although I grew up in the party. But I don’t tell people to vote or not. I’m not an electoral politics pundit. My knowledge lies elsewhere. 1) Thinking, today, about Native identity, and how we speak of it. 2) I used to say "tribe" but realized that just "tribe" wasn't sufficient. For those who did not (and do not) know that we are sovereignty nations, "tribe" alone let them place us as a race or a cultural group. 3) I can talk all day long about growing up on our reservation, doing the things we do as Native people there, and say things like "moccasins" and most people in the US would nod because it would fit with what they know of us as peoples with distinct cultures. President Trump should do a DNA test. He is probably more Indian than Warren. Typical Dems, they don’t know their race, gender or party positions. The party of confusion. 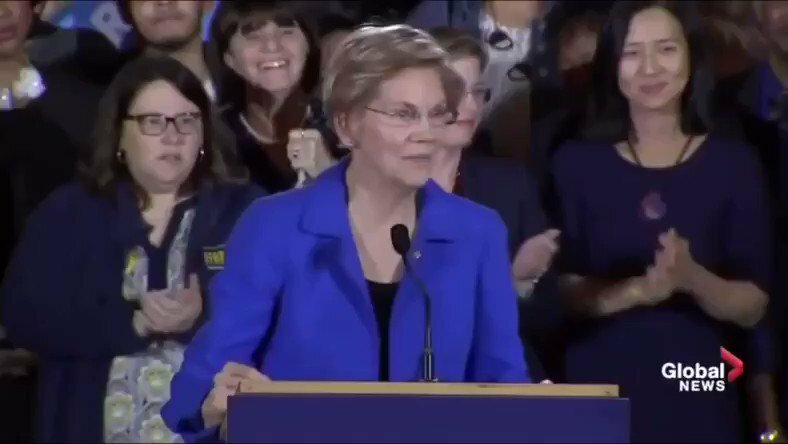 @realDonaldTrump successfully baited @elizabethforma aka Pocahontas into taking a #DNATest which revealed she could be 1/1024th Pocahontas... Going back 10 generations. She did this in an effort to become a more viable Presidential candidate in 2020.